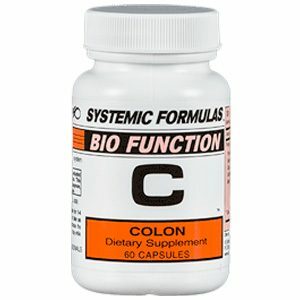 C-Colon contains nutrients, bicarbonates and herbs to help colon function. It works with the liver, lymph and colon, increasing peristaltic action to move waste through the Large Intestine. It works well with D-Digest. C-Colon helps tone bowel tissue and acts as a hydragogue (drawing water into the colon to facilitate moister bowel movements). 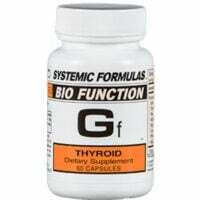 Helps reprogram the circadian rhythm of colon function when taken at bed to help bowels move in the morning. 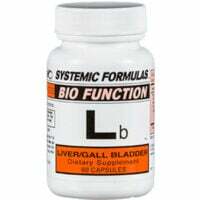 This natural, non-gripping formula builds and heals the colon, balances pH and softens the stool. Do not rely on this product long-term for constipation. 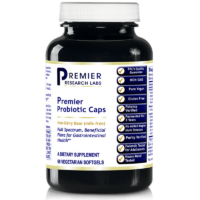 Get your diet right and add Probiotics such as this one. See your doctor if problems persist. Need help ordering or can’t find the product you’re looking for? Contact Us. Recommended Usage for C – Colon: 1 capsule up to twice a day for 1-6 months. Take one anytime for occasional constipation or take for several months to help restore bowel patterns. Works great when traveling across time zones disrupts the normal bowel schedule. Ingredients: Psyllium Husk; Cascara Sagrada; Licorice Root; Peach Bark; Stillingia; Dolomite; Calcium Carbonate; Citric Acid; Potassium Bicarbonate; Sodium Bicarbonate. Please Note: C- Colon may cause a “Niacin Flush” with first few dosages. Some people feel Niacin as a tingling, with slightly reddened skin. It is completely harmless, doesn’t happen very often and goes away quickly. Do not give to children under 12. Even 1/2 capsule may be sufficient for teens. DISCLAIMER: I am not a licensed medical doctor and cannot advise you on health matters. If you need medical assistance, please seek support from a qualified physician.